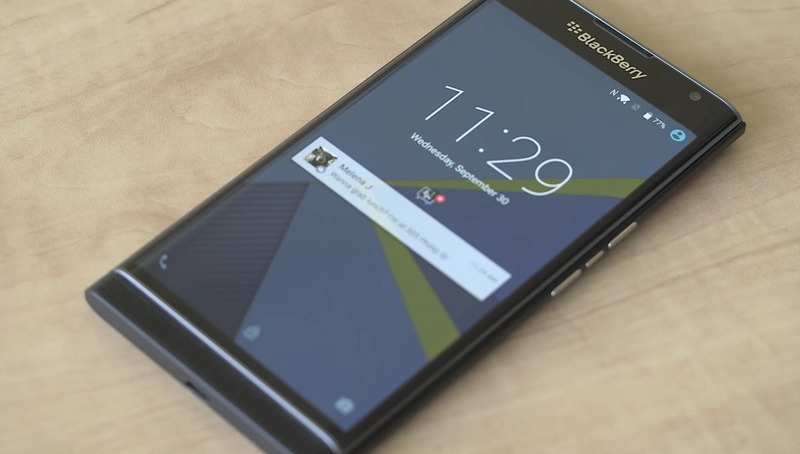 Oh boy, oh boy, the Blackberry Priv in action! And not in the hands of Blackberry’s CEO, who doesn’t even know how to use it! This is big, right? You tell me, keyboard enthusiasts. In the short clip below, which was posted to Blackberry’s official YouTube channel, we get to see the phone in action, including its stock Android build, tweaks to the home-swipe gesture, Blackberry’s Hub (with calendar peaking), and yes, typing on that keyboard (with gestures! ), and a quick search on Google Maps. It all actually looks quite slick, if I’m being honest. If anything, a physical keyboard always gets rid of the on-screen keyboard, which means you get the full-screen experience at all times, even when typing. New Google Play UI is Rolling Out!